So I’m back with another book! 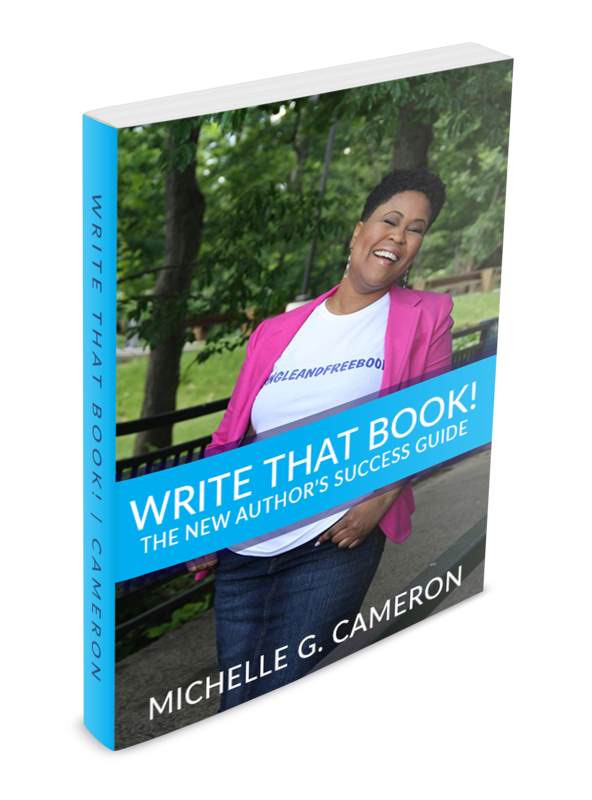 This time it’s an eBook, a simple guide for first-time authors! It’s an easy read, and if you have been following my blog for some time, you are familiar with my writing style. I can’t wait for you to have this tool! The link to get your copy is below the photo. Share it with friends too! Writers! Get ready to learn how to get from, “What do I do now?” to, “You’re invited to my first book launch event!” Loaded with useful tips and key connections to help you become a successful published author!